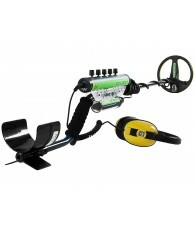 Minelab Submersible rechargeable battery pod. 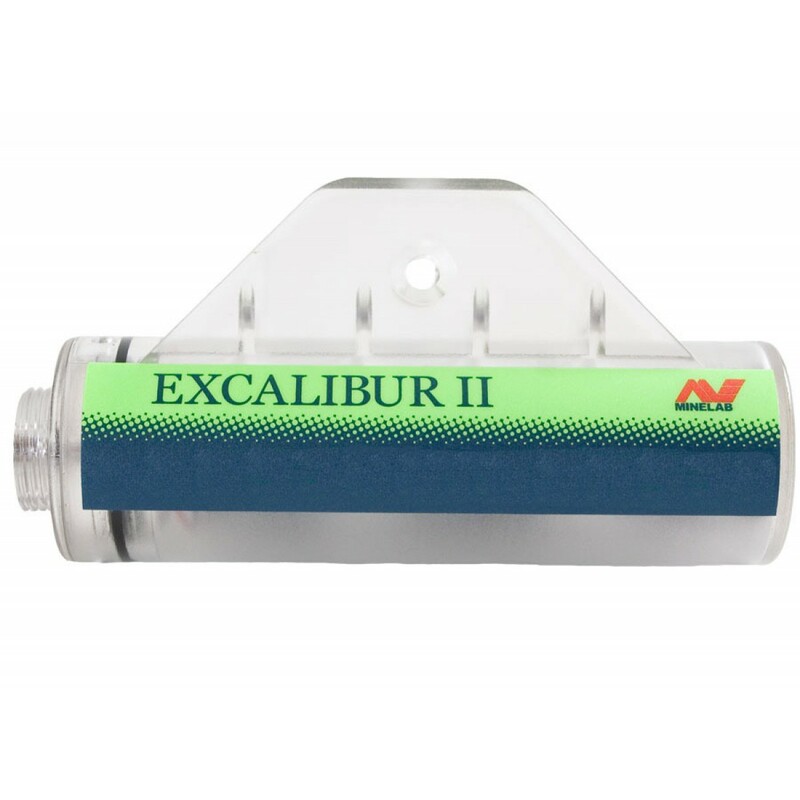 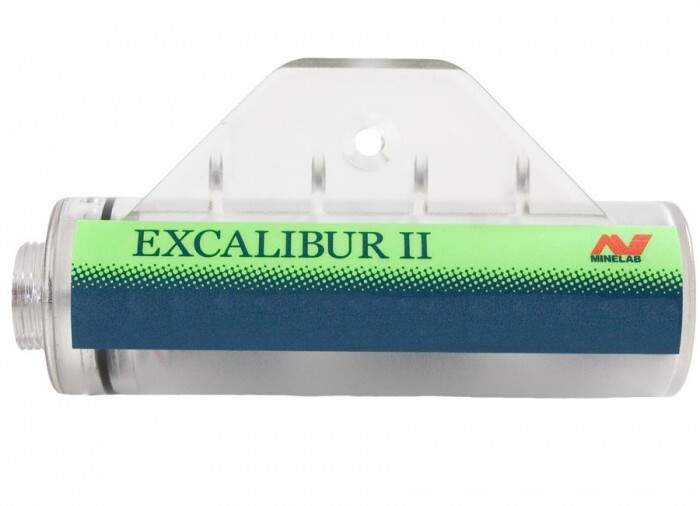 For Excalibur II with NiHM battery included. Useful as a backup or spare to factory battery system.